Today I spoke with my watch friend, and also watch maker, Gerton. He told me about this Girard-Perregaux Chronograph watch he has for sale, with an Excelsior Park 4 movement. When I googled on this watch, one¬of the results was this ‘In Memory of Time’ website. 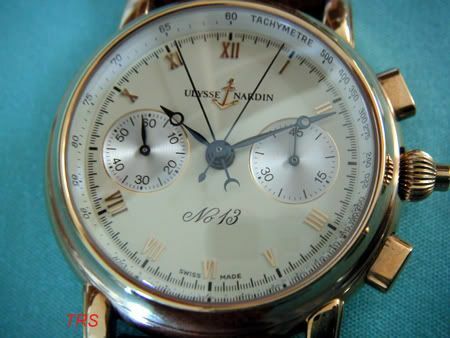 A great website by this Japanese collector (TRS)¬who has a number¬of great (vintage) time pieces. 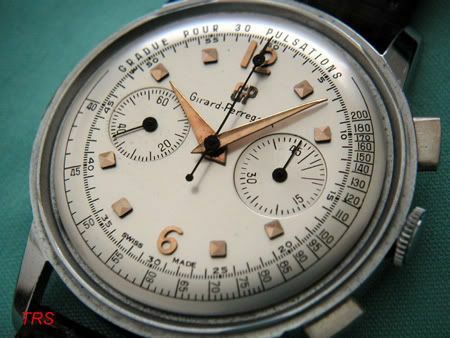 Among them, the Girard-Perregaux¬Chronograph with Excelsior Park movement.